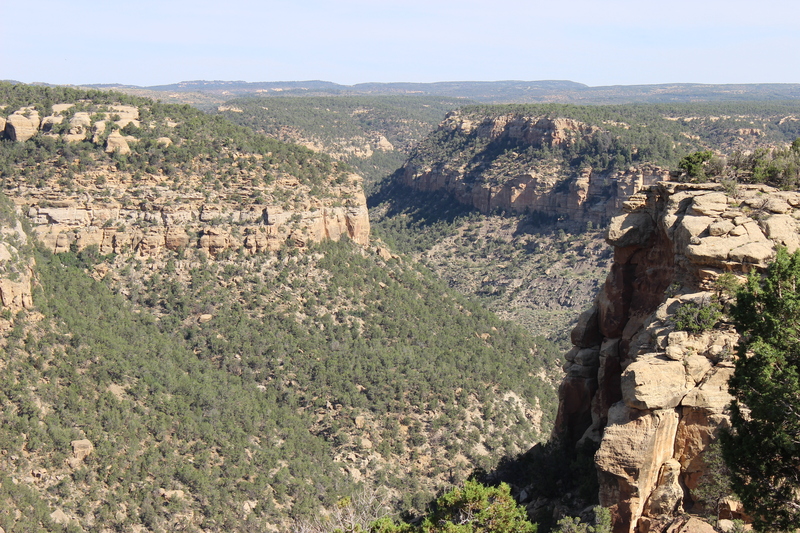 The site is actually called Mesa Verde National Park, and there are two mesas to explore, Chapin Mesa and Wetherill Mesa. The evening we arrived, we only had time for a stop in the Visitor Center . 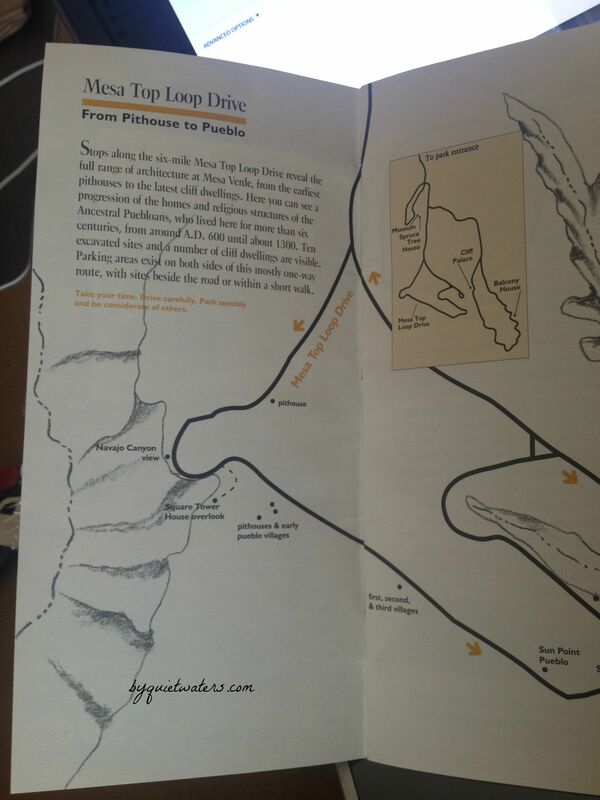 In hindsight, I think it is actually a really good idea to start at the visitor center before touring the Mesas. 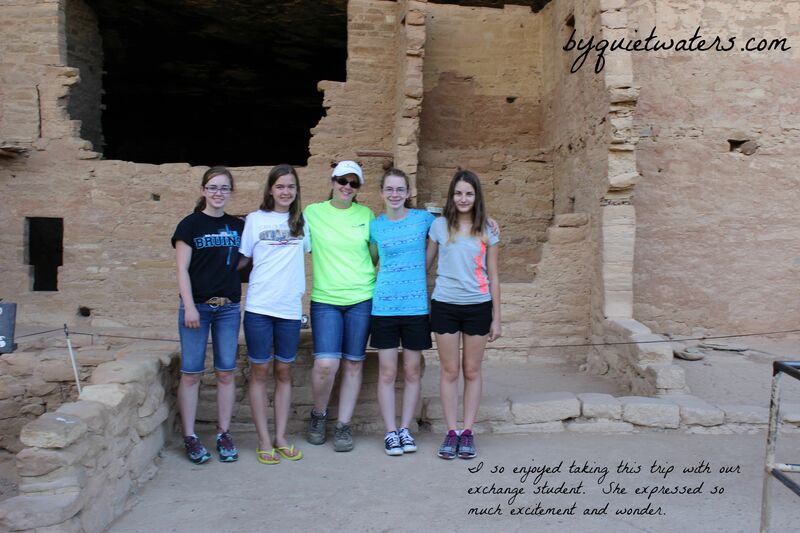 The next morning we took an auto tour of Chapin Mesa and one short “hike” to Spruce House. 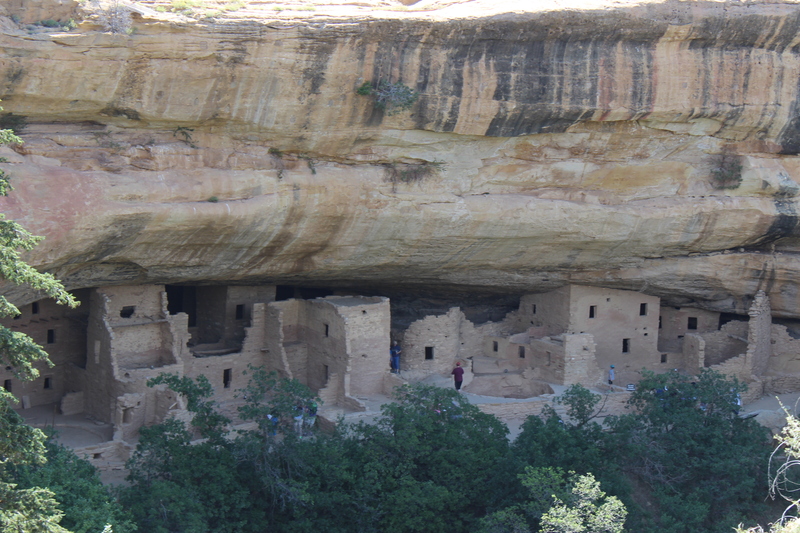 If you plan to visit Mesa Verde, definitely plan for a little more time! 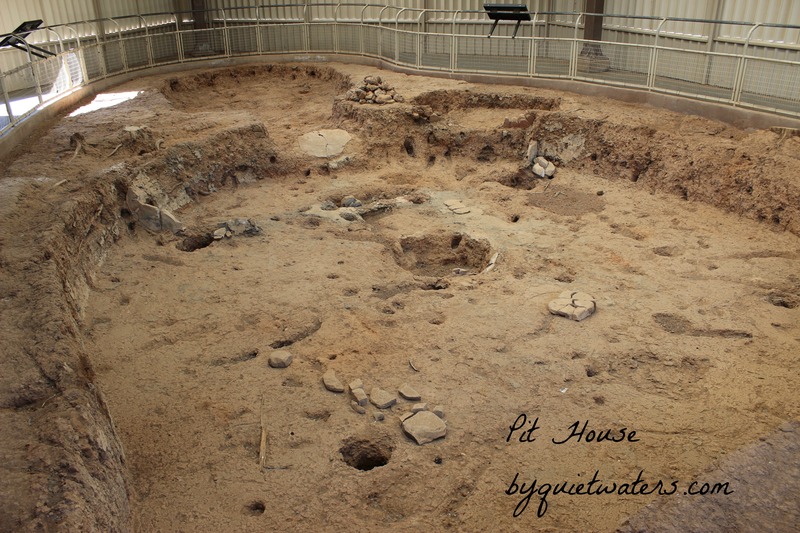 Along the auto Mesa Top Loop, there are many sites to pull over and walk a short distance to see artifacts, like the pit house below. There are great informational signs all around the sites and I particularly enjoyed learning about the people, the Ancestral Pueblo People. It was very enjoyable to me not to be bombarded with the old earth geology information, but instead information about the people who lived there in the past 6 centuries. 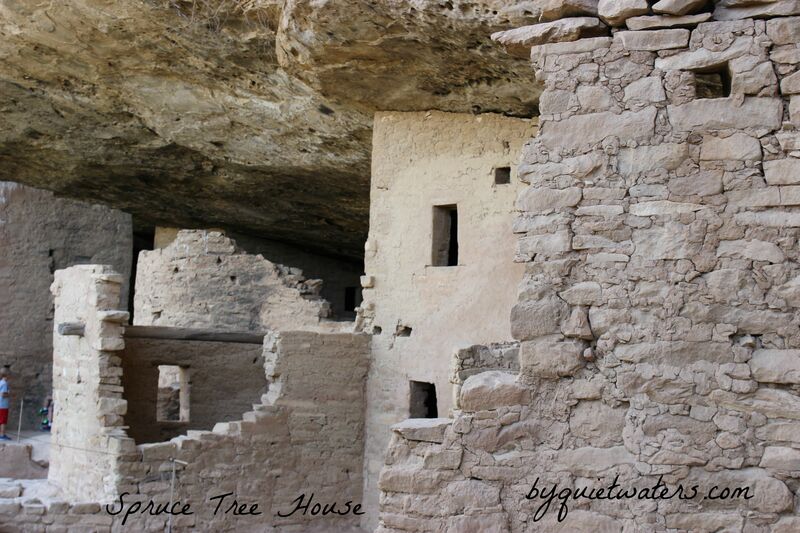 Before or after the Mesa Top Loop, a stop at the museum and short hike down to the Spruce Tree House is a must. This is the only site, if I understand correctly, that one may tour on his or her own. There were park rangers at the site who were happy to answer questions, and take group photos. So far, my kids and I have traveled 3 of the four corners of Colorado. 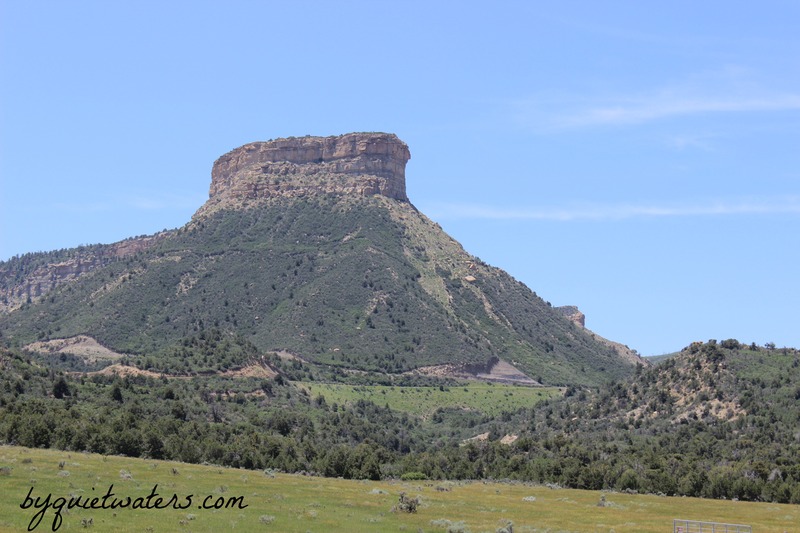 Next summer I am hoping to plan a trip to the western slope and northwestern corner of Colorado! 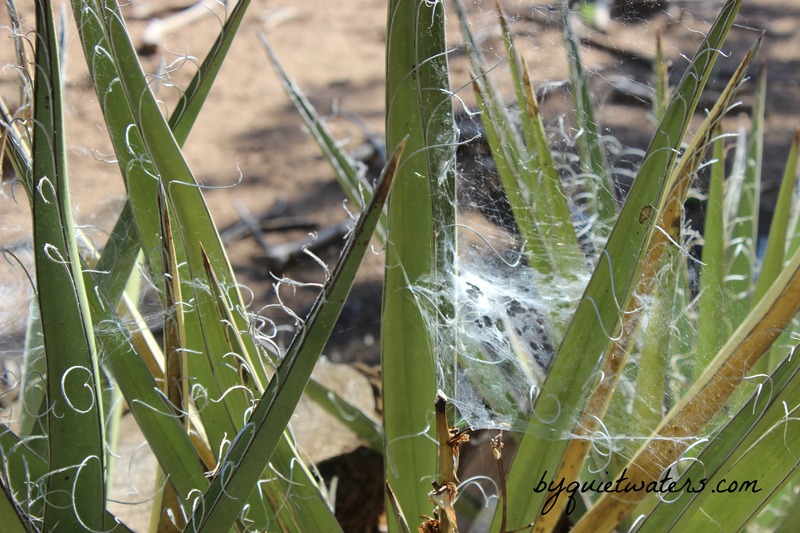 When we do, I’ll share what we find here on the blog!